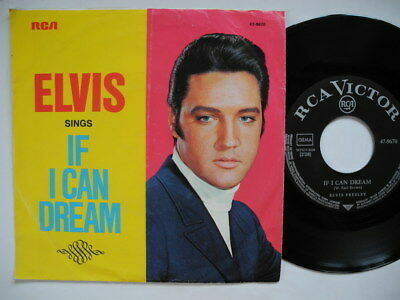 PLEASE ALSO SEE MY OTHER ELVIS OLD VINYLS LISTED! Swedish customers: Vänta ALLTID på faktura med rätt porto. Records are packed well with extra protection and LP's taken out of sleeves. Double-lp usually works as 1LP but no extra protection.